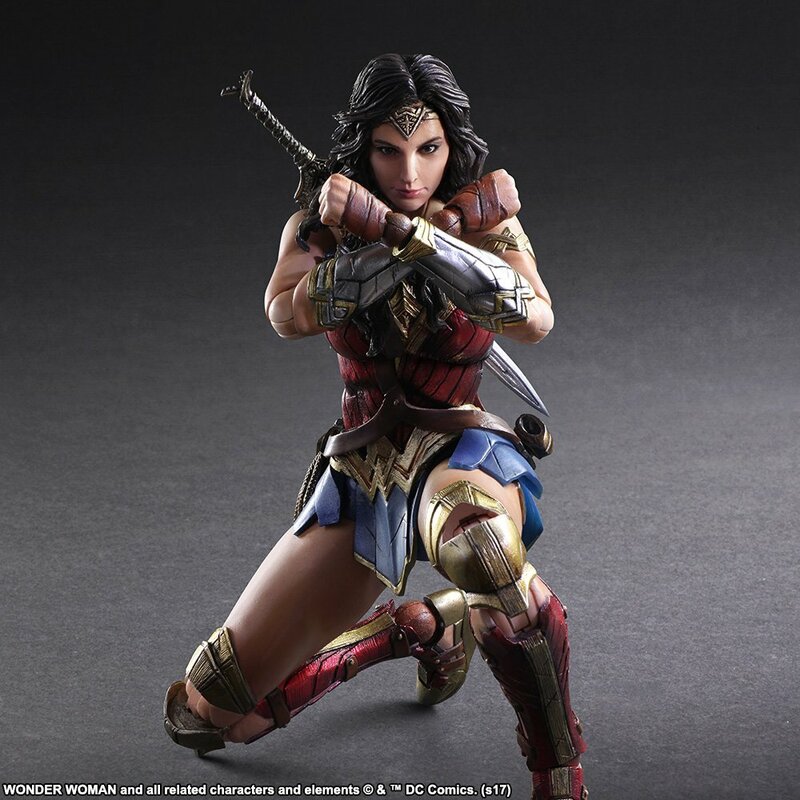 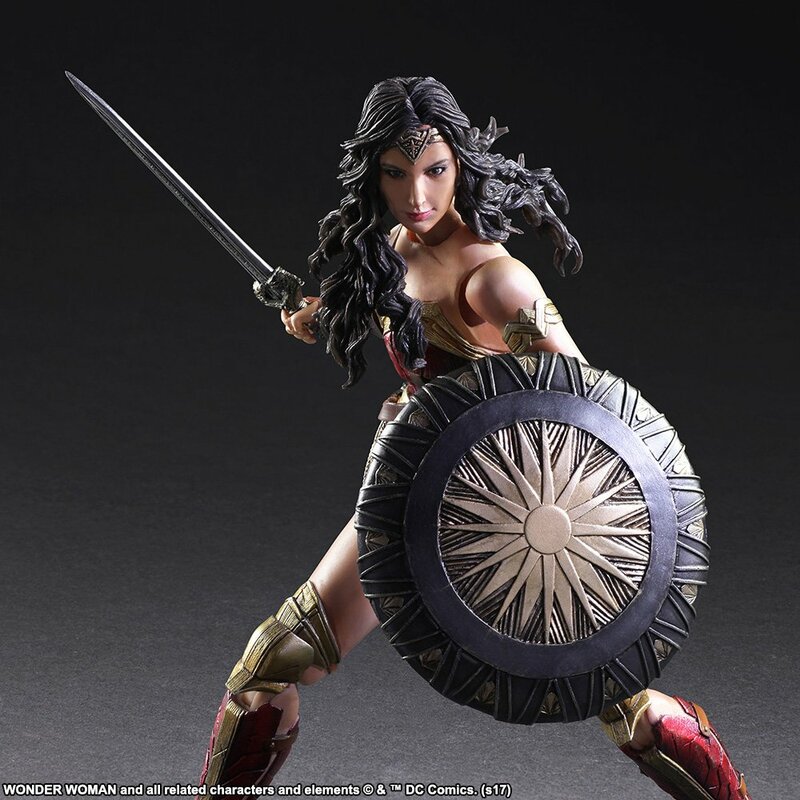 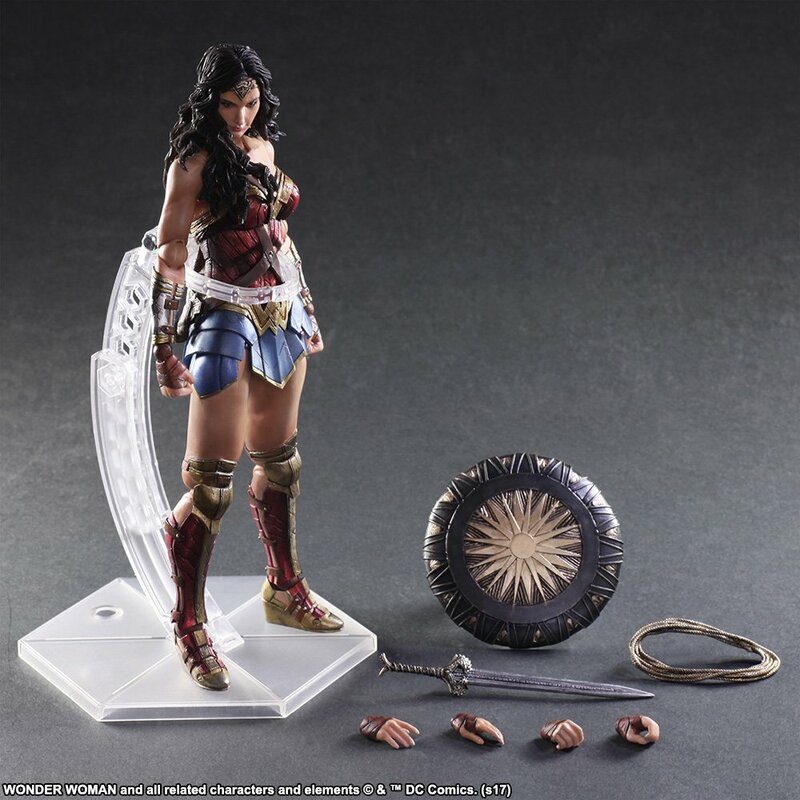 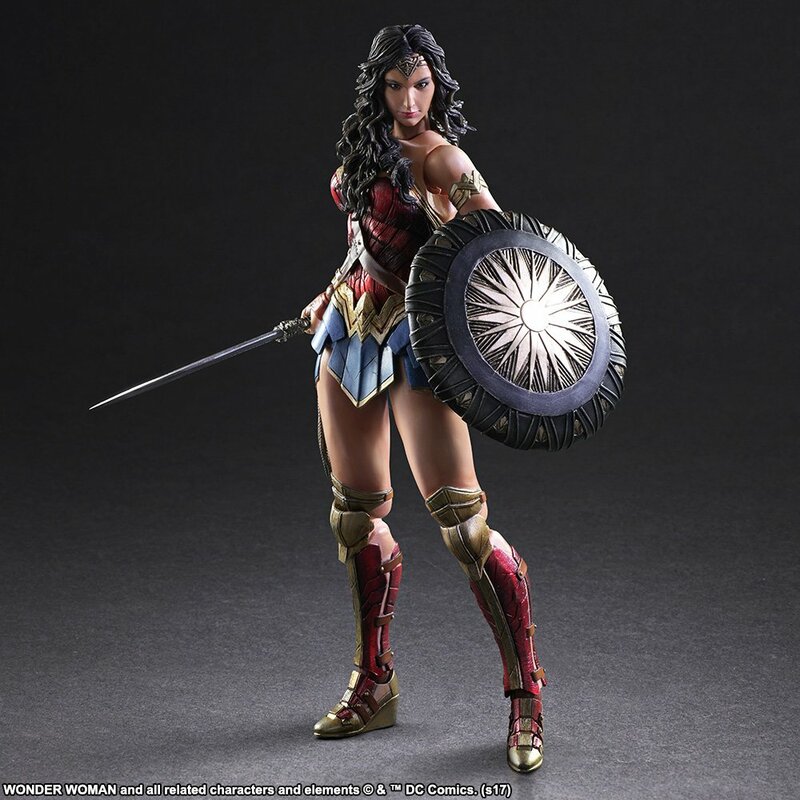 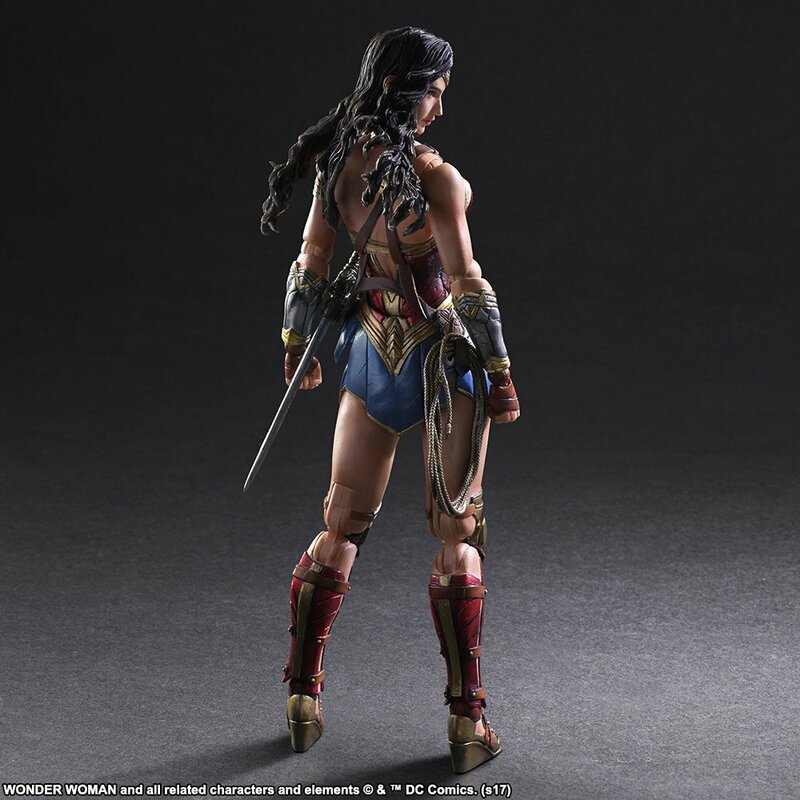 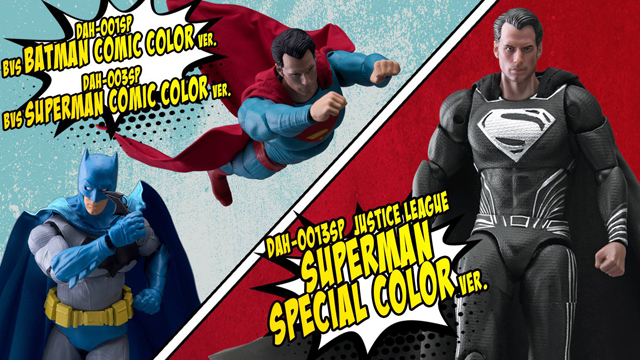 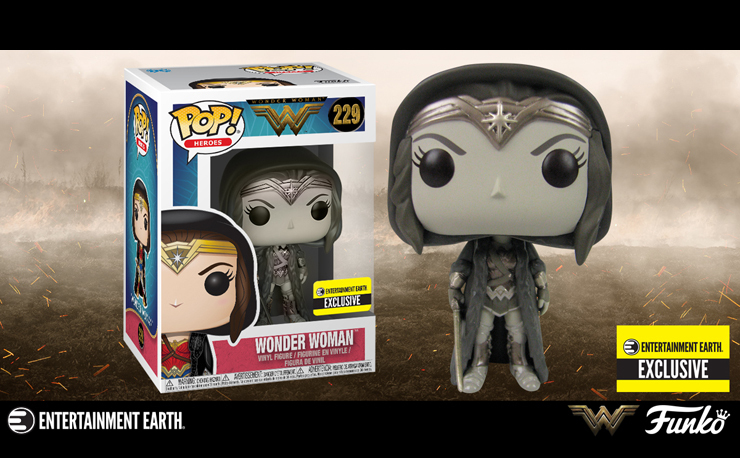 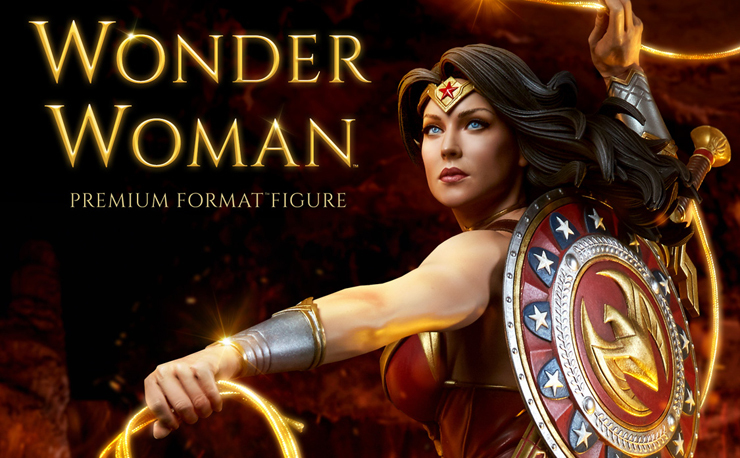 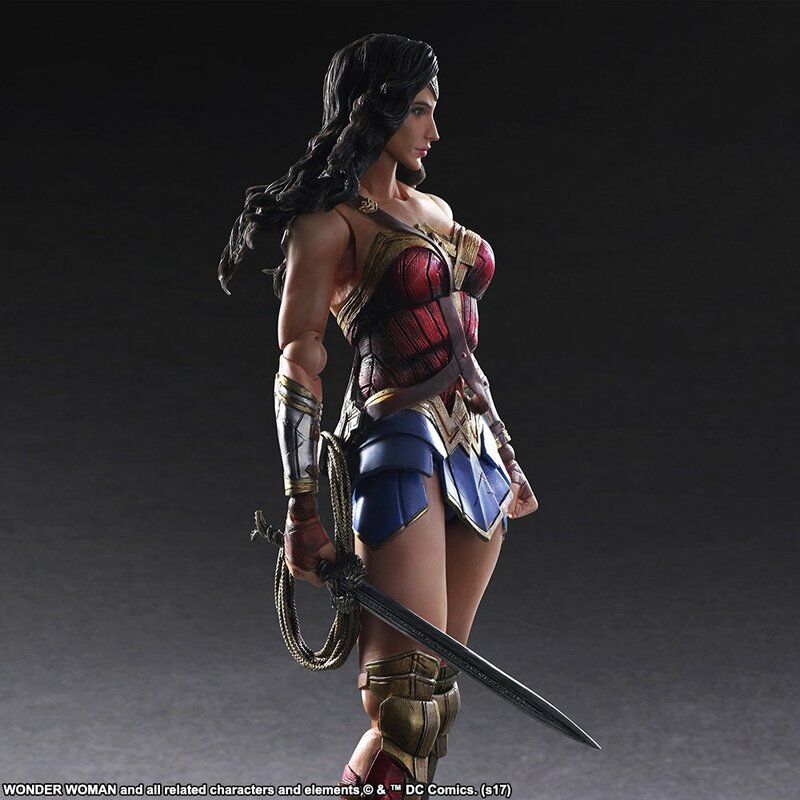 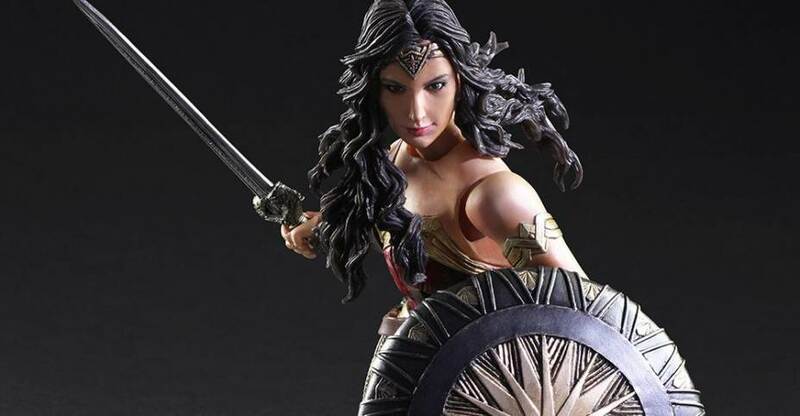 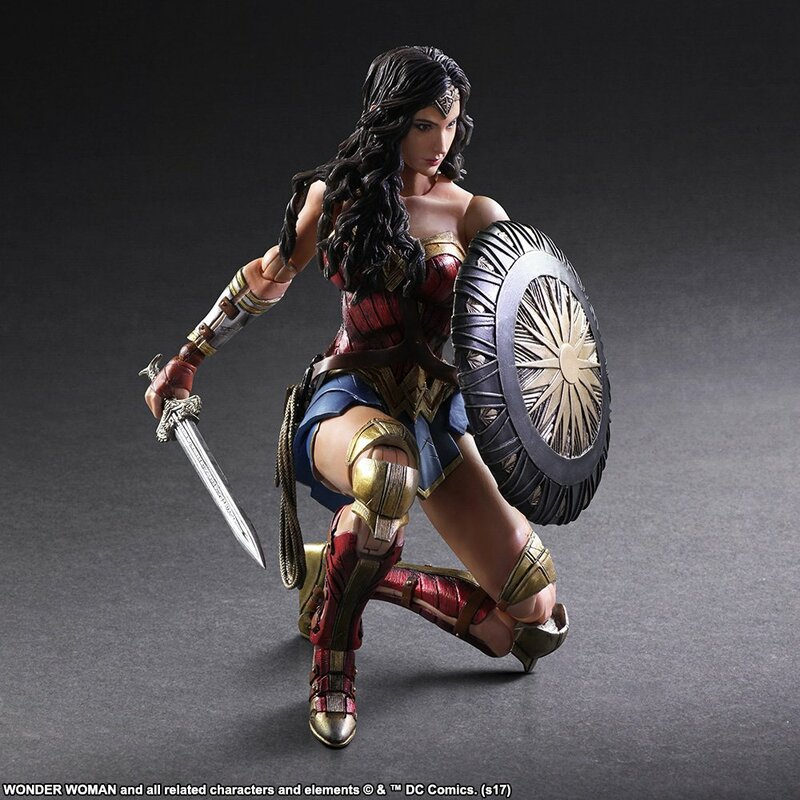 With the Justice League movie coming soon, the Wonder Woman Play Arts Kai Action Figure by Square-Enix has arrived right in time to bolster your collection, if you’re a fan of Gal Gadot and her portrayal of Princess Diana of Themyscira. 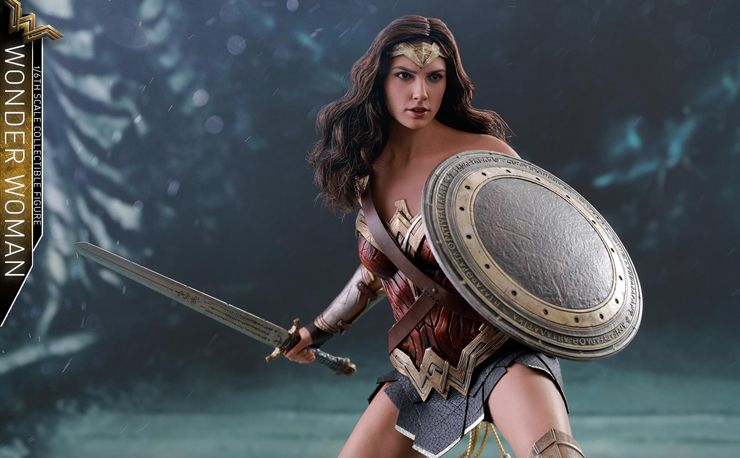 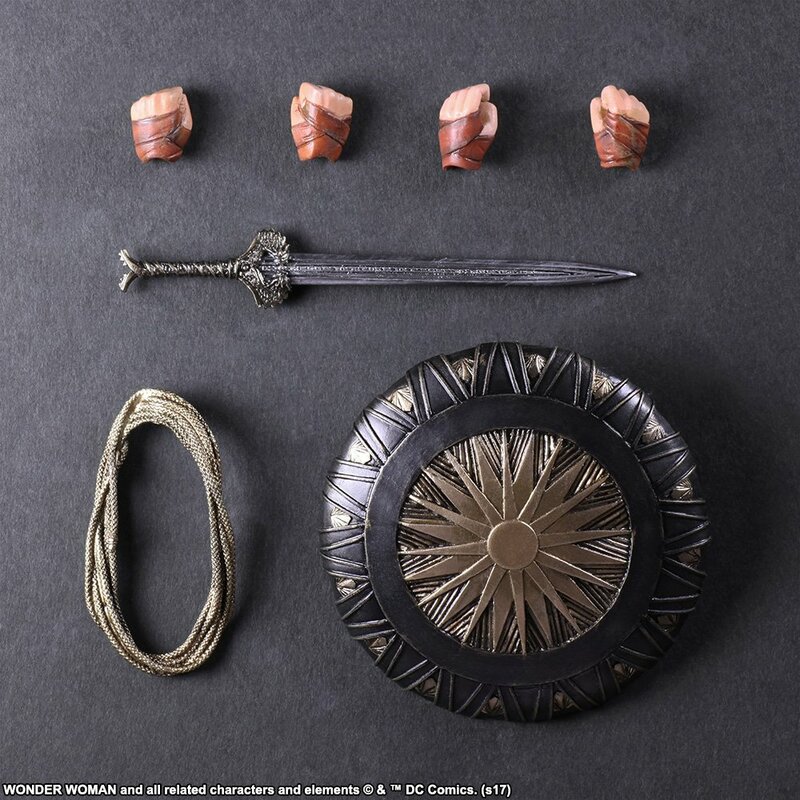 Standing 10-inches tall and fully loaded with all kinds of detail, right down to her hair, costume and weapons, this Wonder Woman Movie action figure features a life-like appearance of actress Gal Gadot, complete with shield, Lasso of Truth and God Killer sword, plus multiple interchangeable hands so she can properly hold her impressive arsenal while on the attack, or on display. 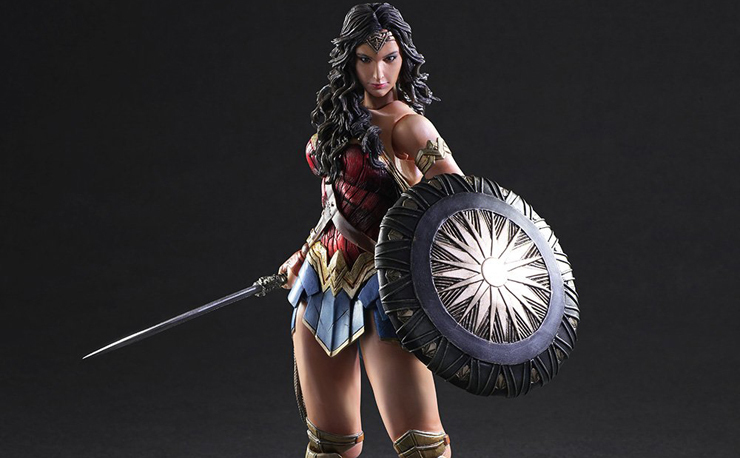 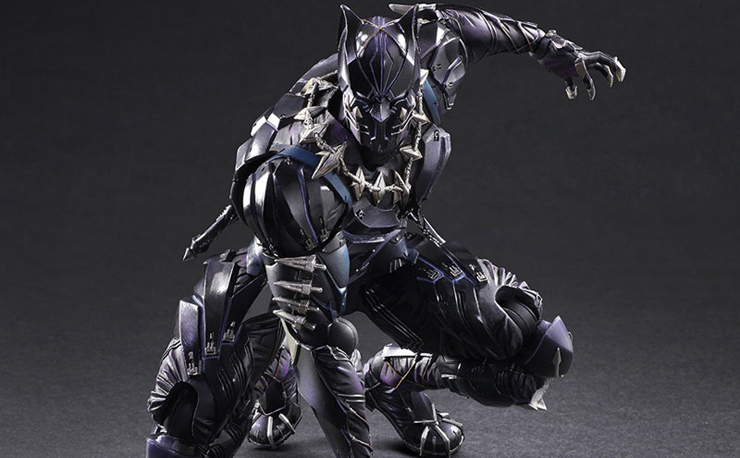 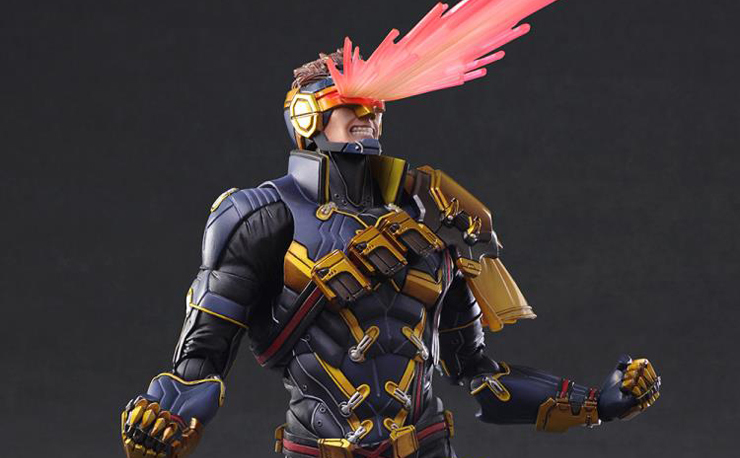 If you’re looking to add this Play Arts Kai Wonder Woman Figure to your collection, it’s available here.